Fusion IgniteNet sector is highly effective series of sector antennas for the 2.4 and 5 GHz unlicensed band. 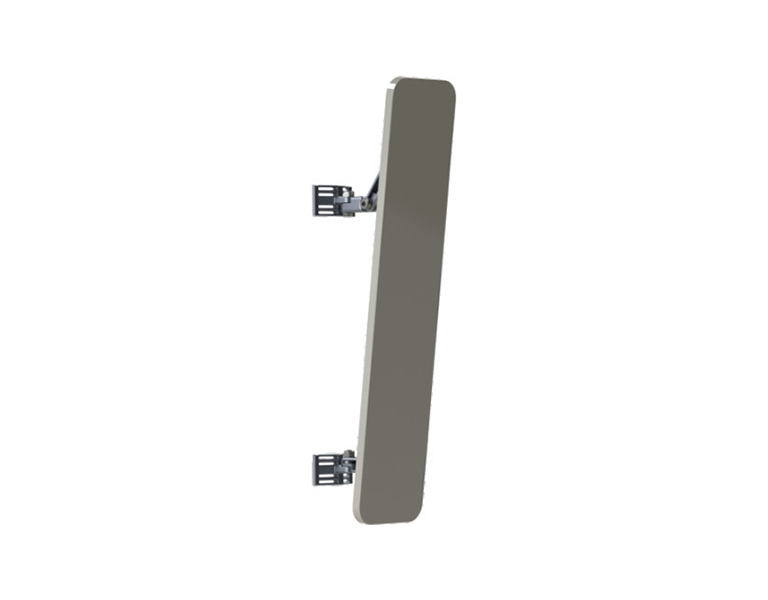 FS5-20R-90 is a sector antenna with a radiation angle of 90°, gain 20dBi in 5GHz band and two connectors RSMA-male. 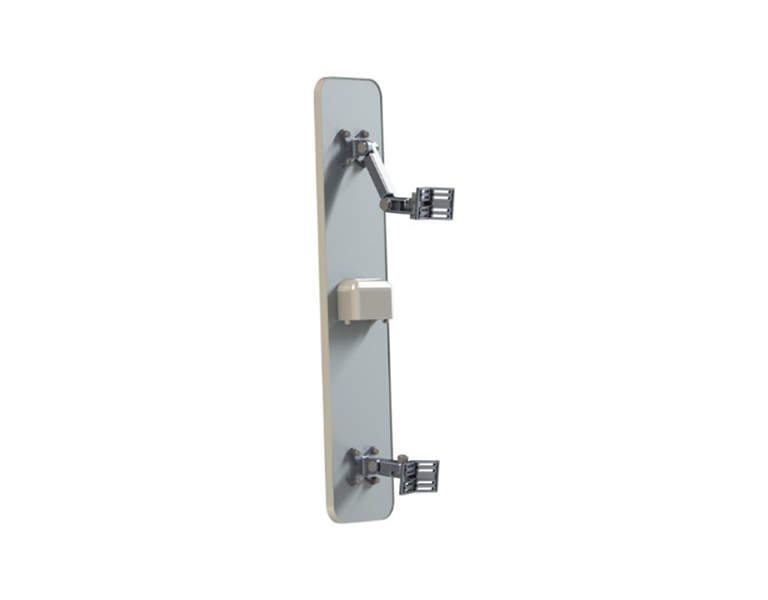 The universal mounting system allows easy and very flexible assembly. The Fusion Sector features not only the standard N-type connection option but also is available with RPSMA pigtails + weather hood as well as with Fusion mating, a new, super-simple antenna/radio mating system developed by IgniteNet. The Fusion Sector is designed with extremely high front to back ratio to allow for minimized collocation interference. Also, a high cross polarization discrimination (XPD) ensures the best connections possible. The Fusion Sector beamwidths are all specified at the 3dB beamwidth ensuring solid connections and longer distances even at the edges of the coverage. Port to Port Isolation 25dB min.